This is a sponsored article on behalf of Eat & Drink Festival — Christmas Edition. Is it your turn to cook this Christmas? Already having nightmares about dry turkey and burned cakes? Eat & Drink Festival — Christmas Edition is here to help — with plenty of free live demonstrations from the experts. Learn how to make seasonal chestnut risotto with pancetta and fresh herbs with Theo Randall. 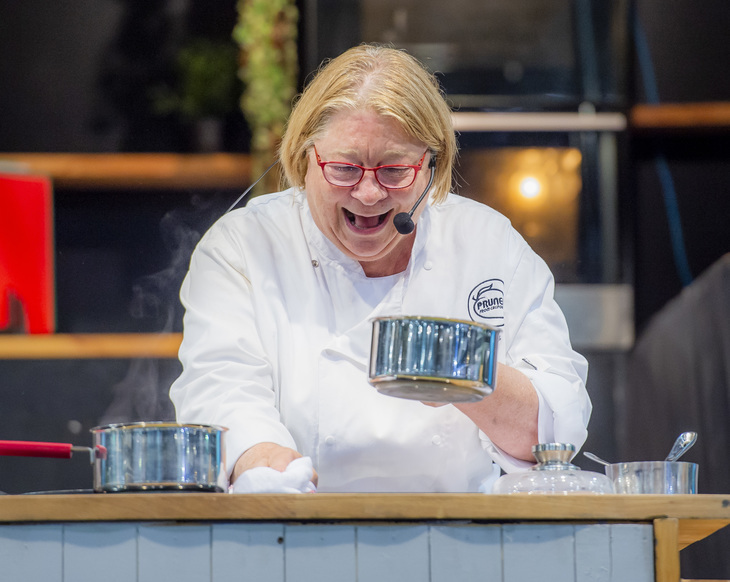 Discover the secrets of the four bird roast, with Rosemary Shrager. 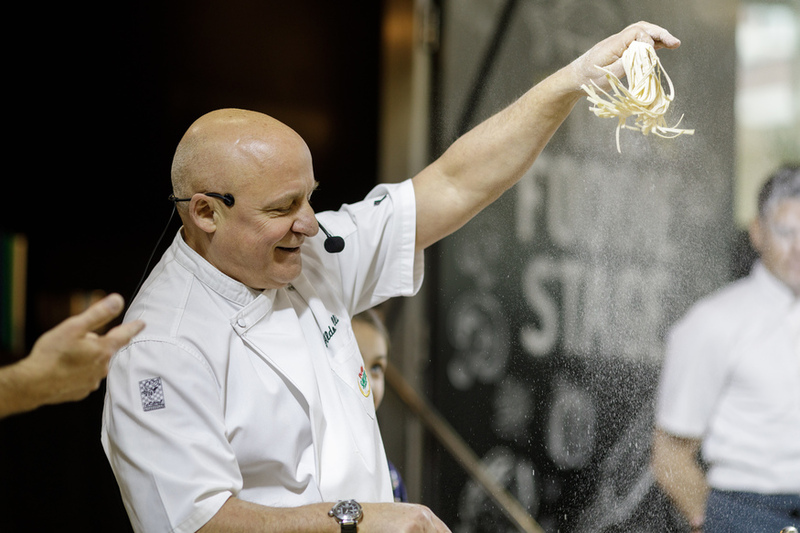 Do Christmas Italian style with Aldo Zilli. And listen to other great cooks divulge their festive foodie secrets — including former head Chef at Duck and Waffle, Alex Head from The Social Pantry and Chef Director of The Shed in Notting Hill — Oliver Gladwin. 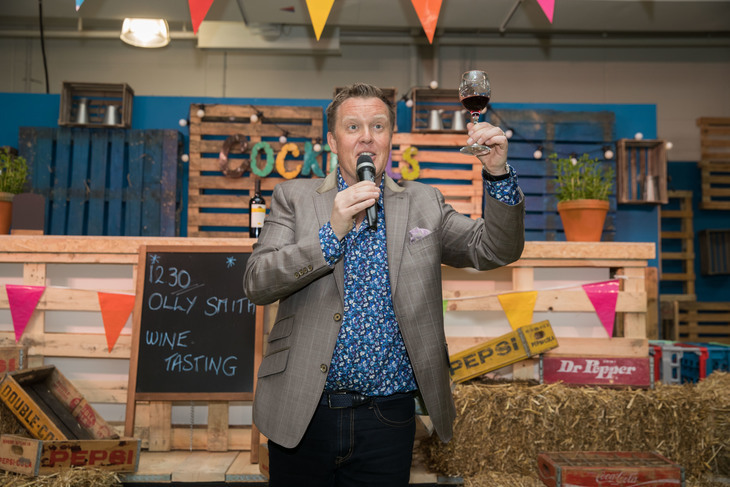 Oh, and you'll also learn how to pair all your seasonal dishes with the right vintage, courtesy of Saturday Kitchen wine expert Olly Smith. You can also pick up unique ingredients for your festive spread, from independent artisan producers. Think handcrafted cheese, boutique spirits and homemade Christmas puddings (sometimes it's OK to cheat a bit). 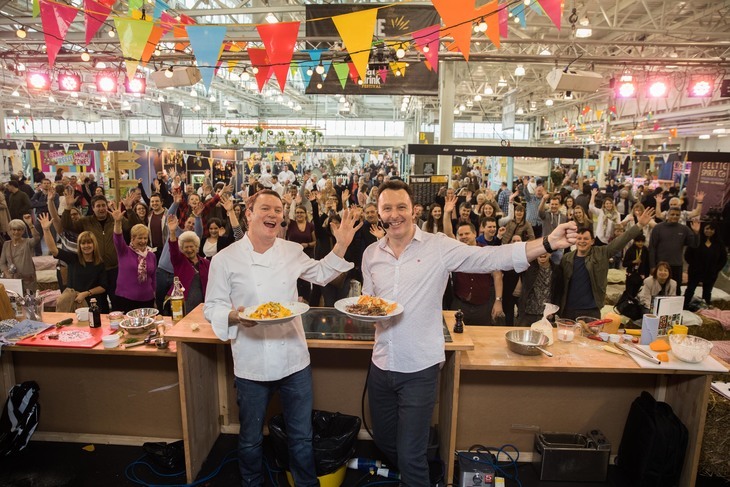 Eat & Drink Festival takes place at Olympia London, 21-25 November 2018, open until 9pm on Thursday 22 November. Using the above code, weekdays tickets are £9.50, weekend tickets are £10.50 each. *T&Cs: Book before 25 November 2018. 2 for 1 offer based on the on the door price (£19 weekday/£21 weekend). £1.70 transaction fee applies. Children aged 15 and under go free when accompanied by a paying adult (maximum 2). Tickets also include entry to Ideal Home Show Christmas.